The ongoing man-made disaster in Venezuela was already bad enough, with millions of people fleeing deprivation and repression. Now a former senior U.S. State Department official says the country has morphed into a full-blown “mafia state” that threatens U.S. borders and regional stability. 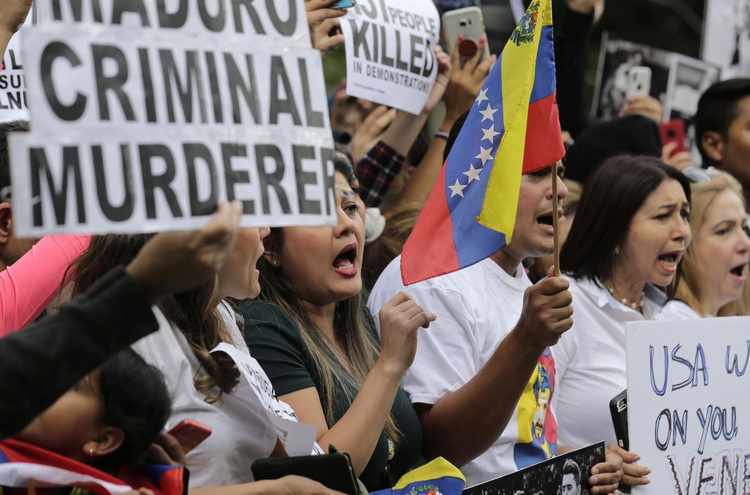 With Washington D.C. being closer to Caracas, Venezuela’s capital, than it is to Los Angeles, it is time U.S. policymakers begin to craft a broader strategy to neutralize that threat. “It is hub for financial crimes, money laundering, any sort of smuggling and trafficking in which a criminal organization can make money,” he said. “All institutions and programs [of the government] have been completely co-opted by criminal players.” And all this is aided and abetted by China, Russia, and Cuba. To emphasize, this is not a case of corrupt government officials being paid off to enable or ignore transnational organized crime within and through its territory. This is a situation where the entire government has converted itself into a transnational criminal enterprise.